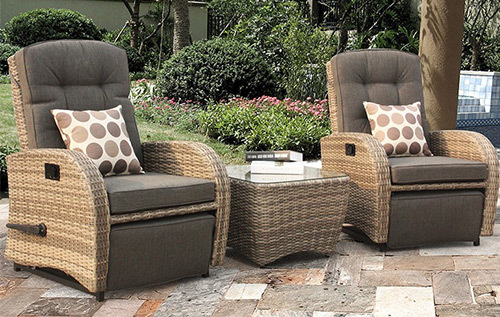 Luxury modern furniture sets to add real comfort to your outdoor seating area. Weatherproof rattan, no cover required. 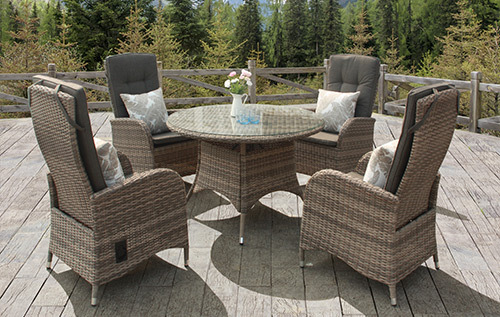 If you want to wow your guests with luxury to match the rest of your companies customer experience, then Majestique rattan is for you. 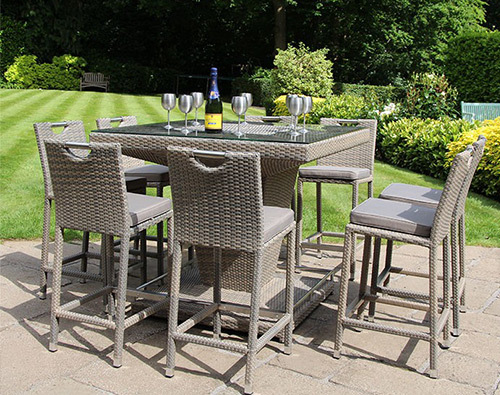 Ideal if you need some durable furniture for your bar area, or simply want to add a nice seating area in your hotel. Create the perfect space to chillout and relax in your business premises, with the range of sofa sets, bistro sets, or dining sets, available in various colours. You can browse the range in stock on our shopping website which is maintained regularly (click here). And they’re available in chairs, bistro sets, dining sets, and modular sofa sets. Simply put, you don’t want the hassle of building lots of furniture, and probably also don’t want the hassle of clearing away the rubbish at the end of it. So we take the work out of it for you, by delivering your furniture, building it on site, and clearing away any of the rubbish left over. This also allows us to spot any defects should they have occurred in transit.